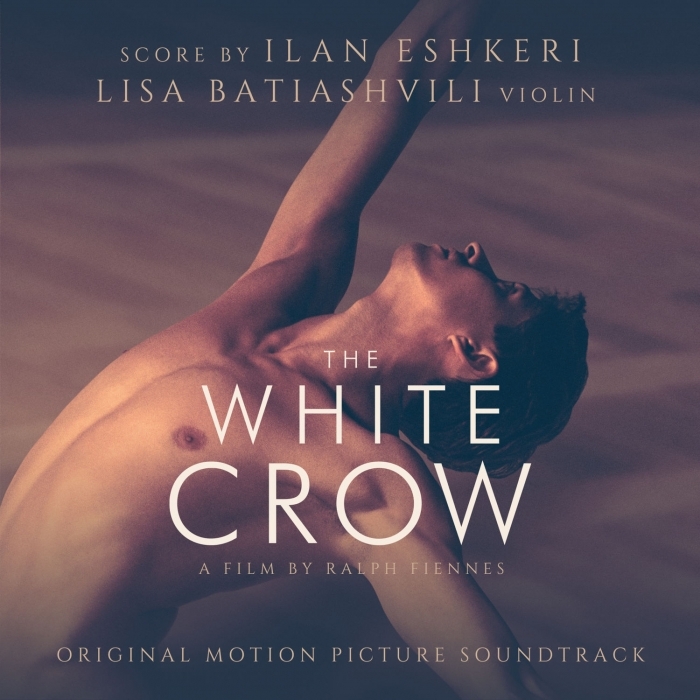 Deutsche Grammophon will release the official soundtrack album for the biographical drama The White Crow. The album features the film’s original score composed by Ilan Eshkeri with violin solos by Lisa Batiashvili. Lisa Batiashvili and the Chamber Orchestra of Europe, under Yannick Nézet-Séguin, present an album devoted to the music of Sergey Prokofiev. 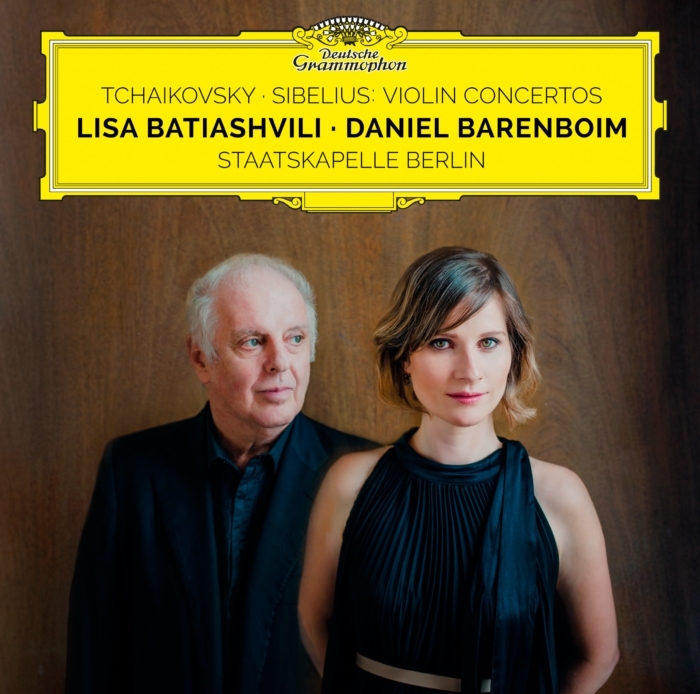 Lisa Batiashvili and Staatskapelle Berlin under Daniel Barenboims baton present an unforgettable version of Tchaikovsky and Sibelius' violin concertos, two of the most beloved, passionate and demanding pieces for violin and orchestra. 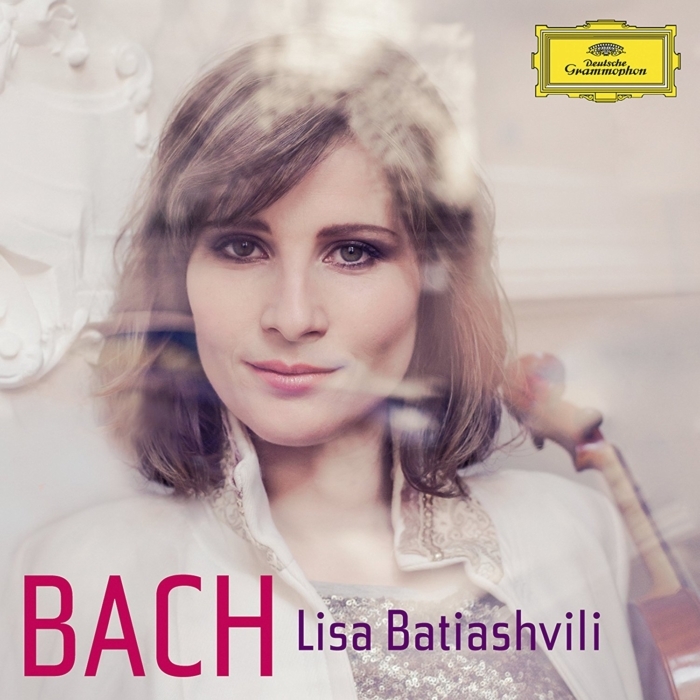 Lisa Batiashvili presents a fine selection in chamber and orchestral music of popular, but also newly recorded Bach pieces. This includes the first ever recording of Bach's famous aria "Erbarme Dich, mein Gott". Tchaikovsky's Symphony Páthetique is accompanied by two sets of Tchaikovskys songs, in arrangements for piano and violin. 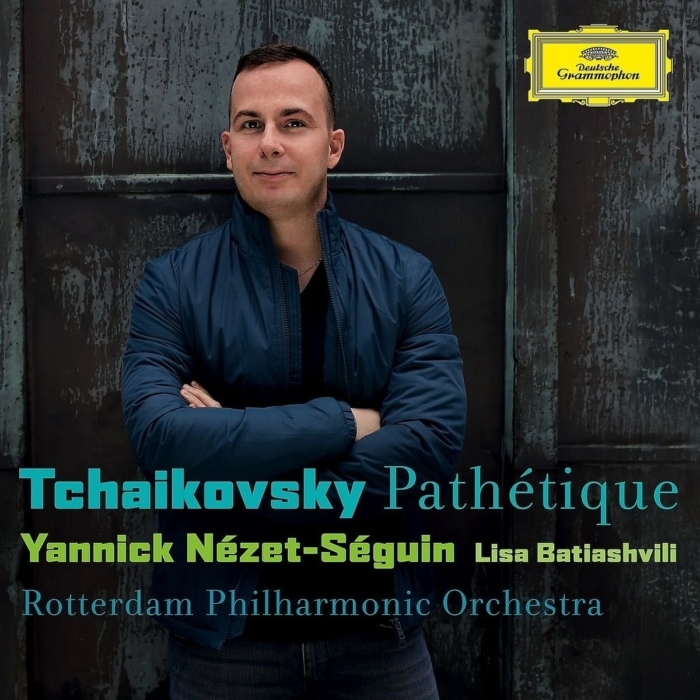 Yannick Nezet-Seguin at the piano is joined by star violinist Lisa Batiashvili, whose understanding of the original Russian texts colours her interpretation. 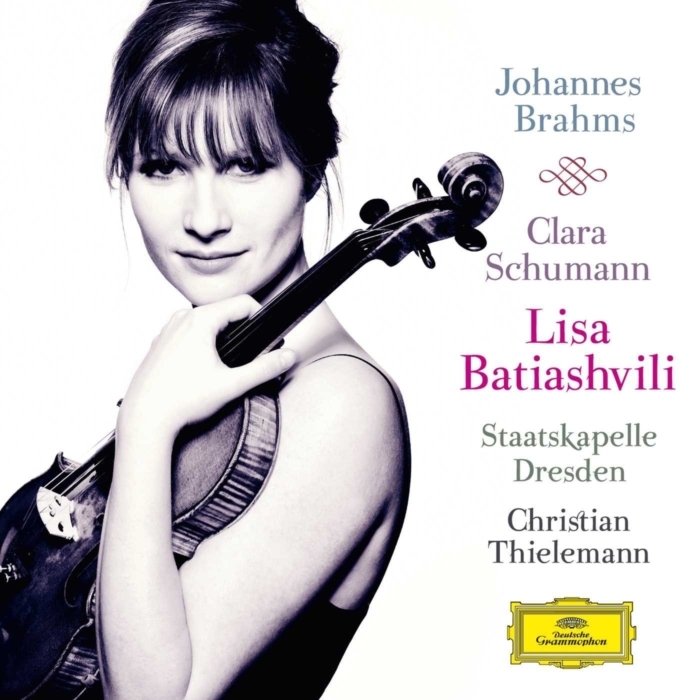 For her second Deutsche Grammophon release Lisa Batiashvili has chosen to record the Brahms Violin Concerto and the Three Romances by Clara Schumann. Even before she makes her entrance, we can sense this will be an outstanding performance of the Brahms. 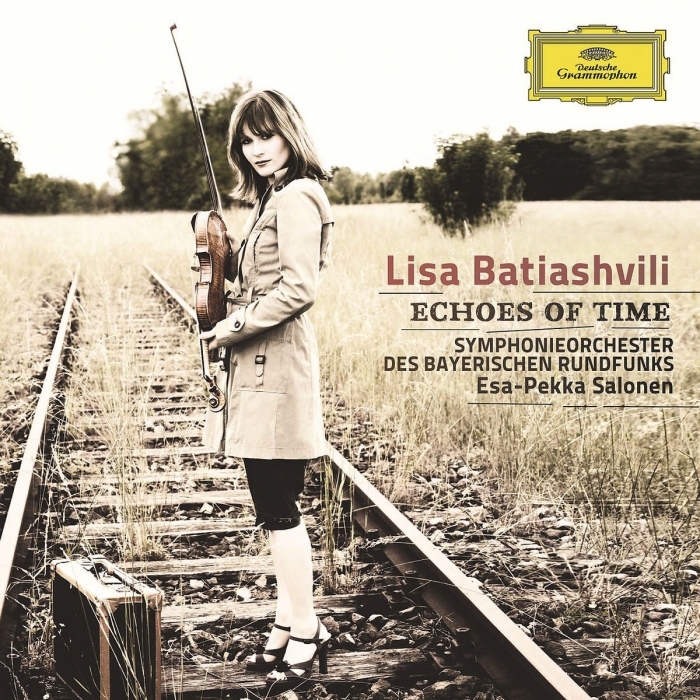 Lisa Batiashvili's debut album for Deutsche Grammophon, "Echoes of Time", is a matter of the heart. An unusual, very individual and fascinating program by one of the most appreciated young soloists of our days. The Beethoven recording is preceded with a set of six short pieces by Georgian composer Sulkhan Tsintsadze called Miniatures, arranged for violin and orchestra, accompanied by the Georgian Chamber Orchestra, under the soloist's direction. 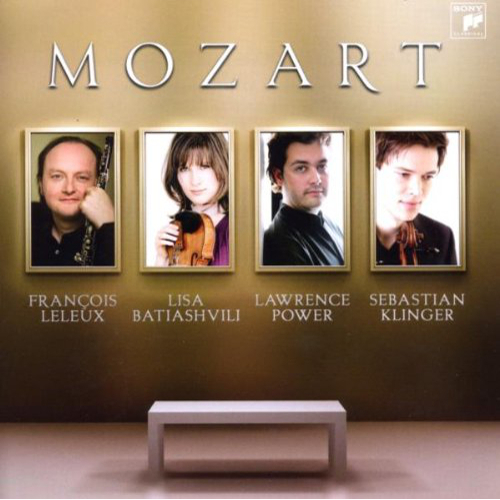 This recording features Lisa Batiashvili, François Leleux, Lawrence Power and Sebastian Klinger. Their performance of Mozart's Oboe Quartet, a highly virtuosic and original work shows a different side to these musicians, highlighting their subtlety and lightness of touch. Few young soloists command the degree of warmth and respect from fellow musicians all over the world as does violinist Lisa Batiashvili. 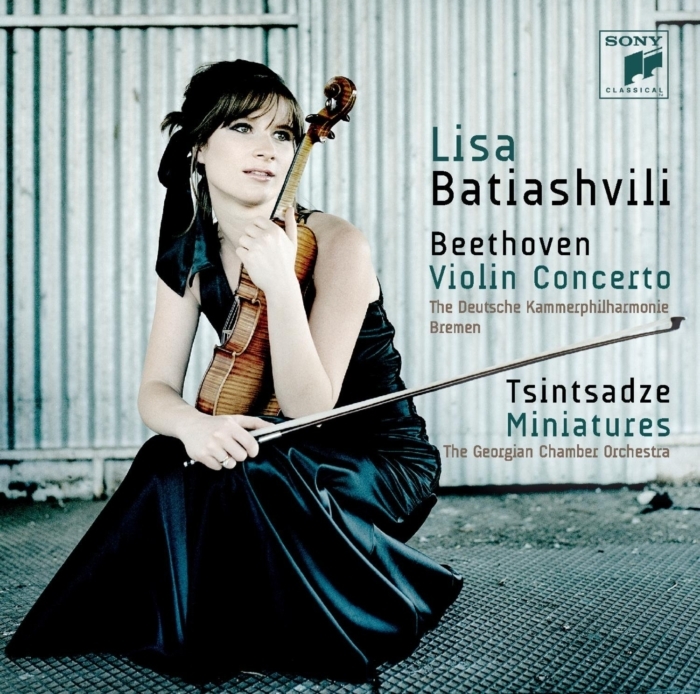 In this CD, Batiashvilli interprets Sibelius' Violin Concerto in D minor and Lindberg's Violin Concerto.